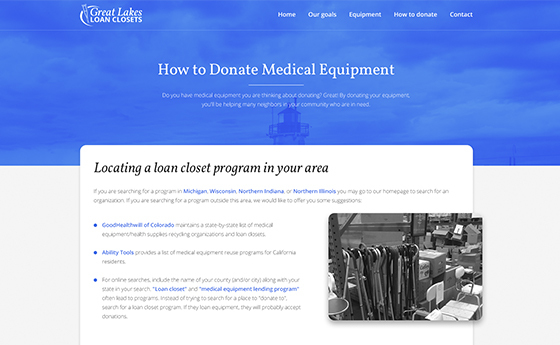 is designed to help residents of Michigan, Wisconsin, Northern Indiana, and Northern Illinois find organizations that lend medical equipment for minimal or no cost. 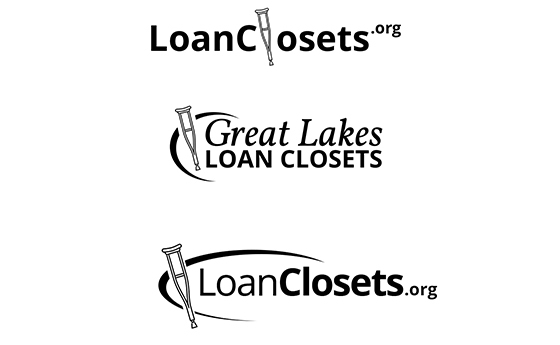 Loanclosts.org was looking for a website to present data in an easy to use, clean, and clear presentation. 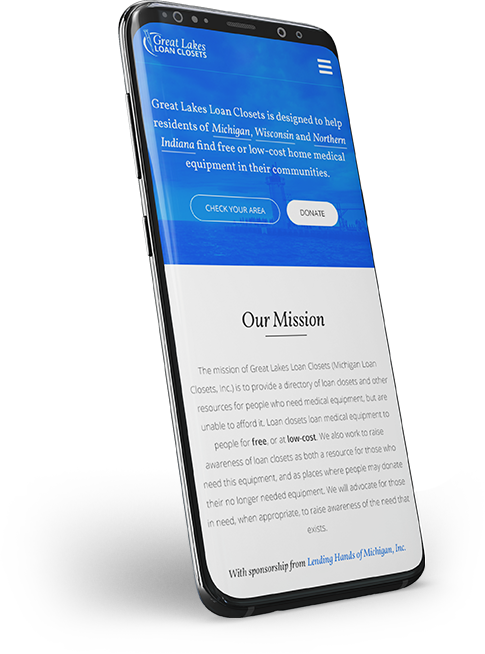 They also needed a site with the ability to enter organizations once, and let the WordPress site do the work of putting the organizations on each page. This allows them to update their data once, and have the changes applied site-wide, saving many hours of update time. 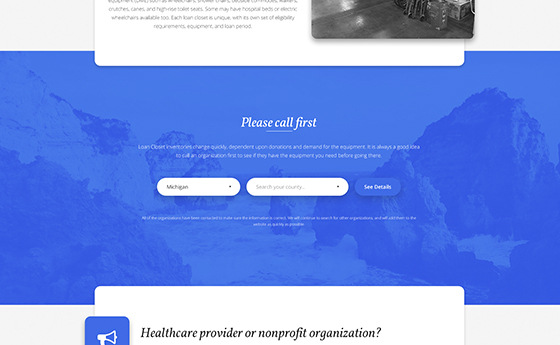 Need a Beautiful Website with Lots of Data? 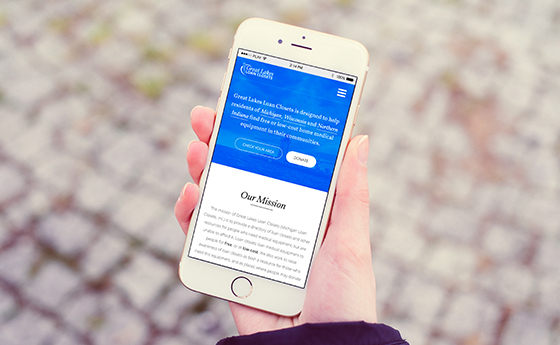 We specialize in complex websites designed to attract visitors and make your life easier. No matter how much data you need to present on your website, we can provide it in an attractive, effective package to get the job done! No matter what your needs are and how much data you need on your site, we can help you get to where you need to be. 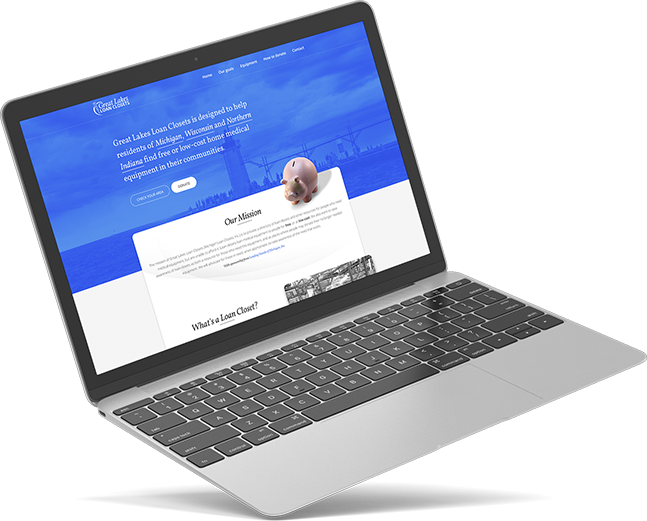 We can make your life easier, simpler, and get you better results using our website design tools and techniques.